Here’s a nice little video from Saveur on how to dice an onion, probably my most frequently asked question. 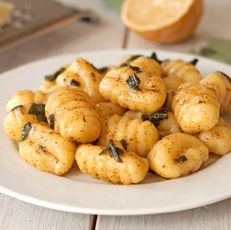 Cooking gnocchi isn’t a science. You sort of have to play it by ear. Anyone can make a restaurant quality steak at home. 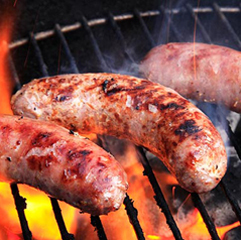 Just use a meat thermometer and follow these simple directions. There’s no big secret to this recipe. 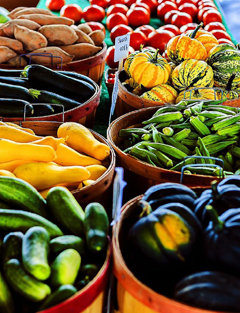 Just sauté up your favorite Vegetables, make yourself some Quick Polenta, and top with Grilled Italian Sausage. 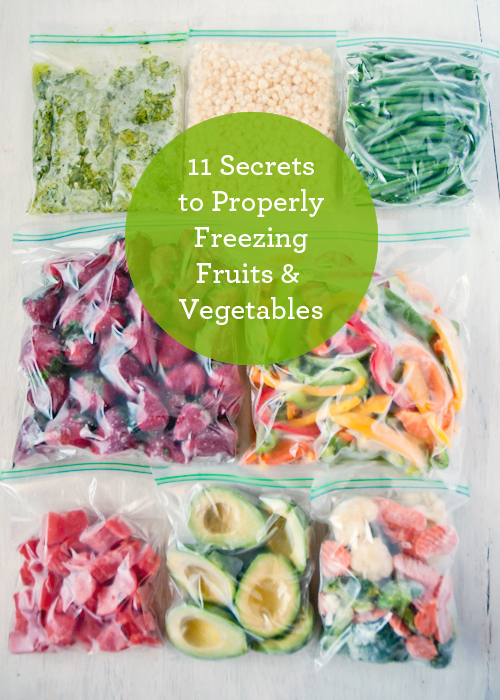 To keep your fruits and vegetables fresher, longer, download this cheat sheet and keep it handy. I have a copy on my fridge! 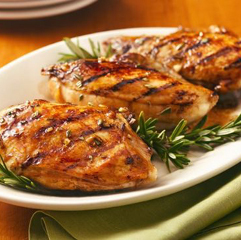 Whether you grill or pan fry, you can cook perfectly browned and juicy chicken breasts. 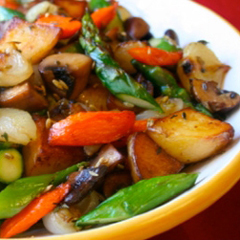 Caramelizing vegetables converts the starch in the vegetables into sugar, which makes them extremely tasty! 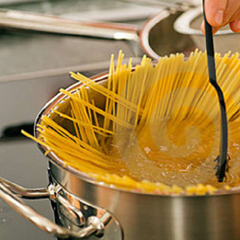 It isn’t hard to make pasta, but these tips will help you make perfect pasta every time. These days, much quality seafood is frozen immediately, often while still on board the ship. Unless you plan to pay a premium and cook the same day you buy, you may be better off with frozen seafood. Also, much seafood sold “fresh” in grocery stores is previously frozen and defrosted, sometimes days before you buy it. Unless the fish was never frozen, and your grocer can tell you when the fish was caught, you are better off buying frozen, and defrosting yourself. 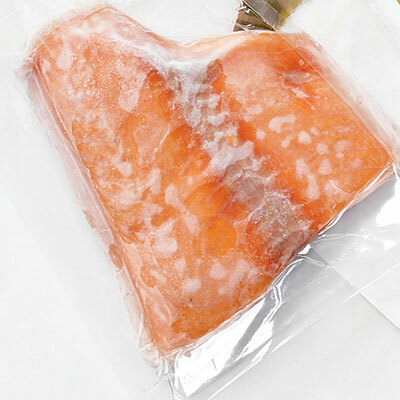 I recommend defrosting fish either overnight in the refrigerator, or under cool running water in an airtight plastic bag. Microwave defrosting doesn’t work well for delicate fleshed fish.